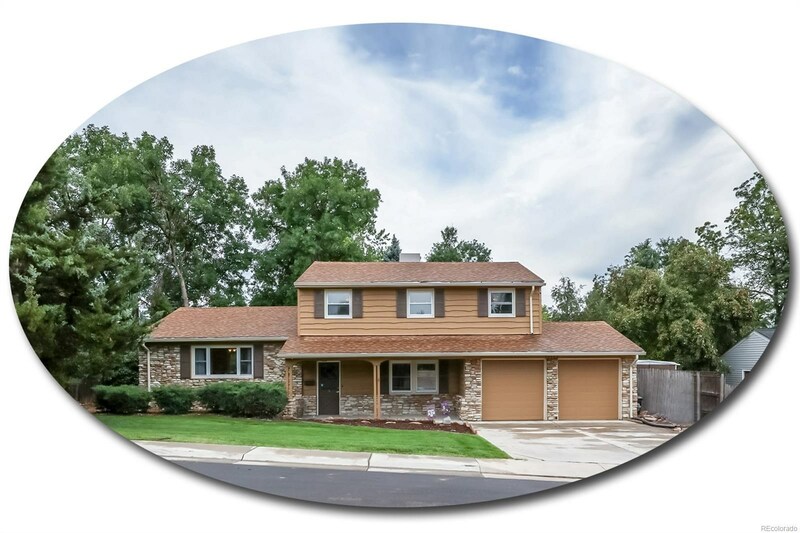 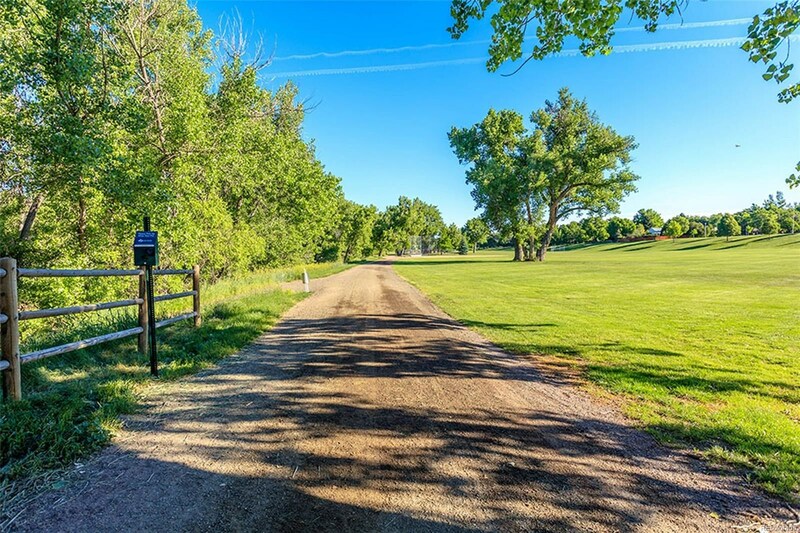 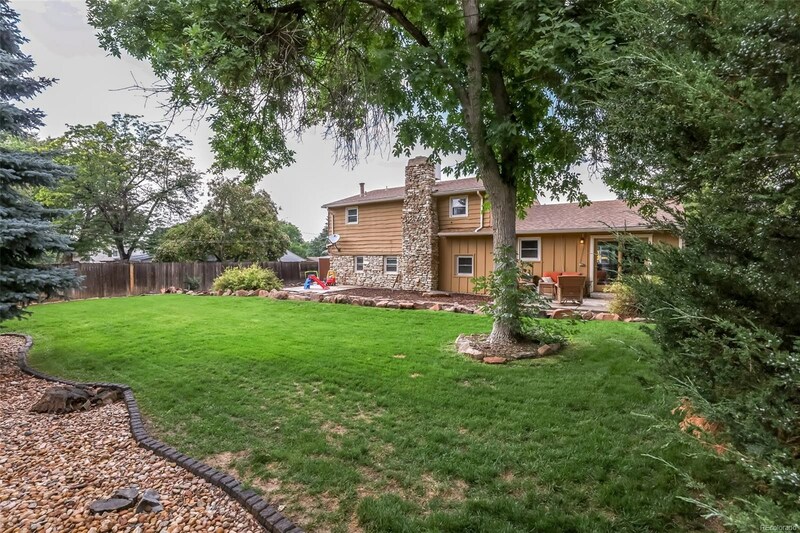 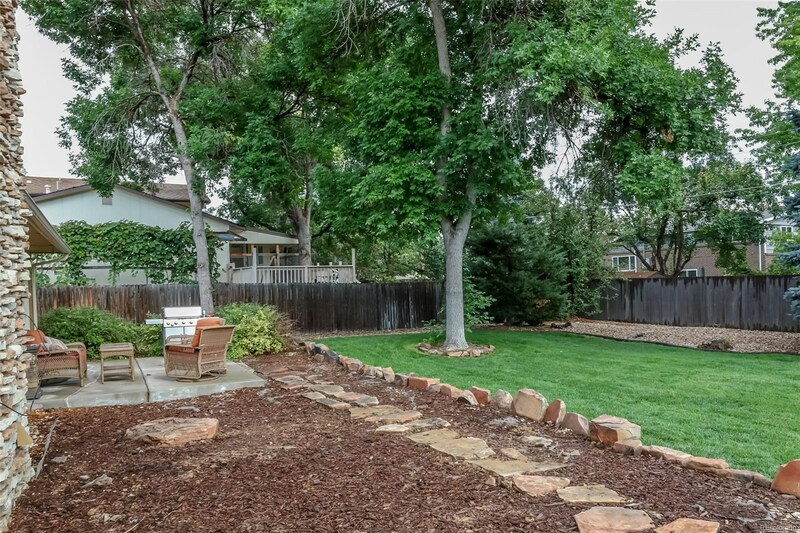 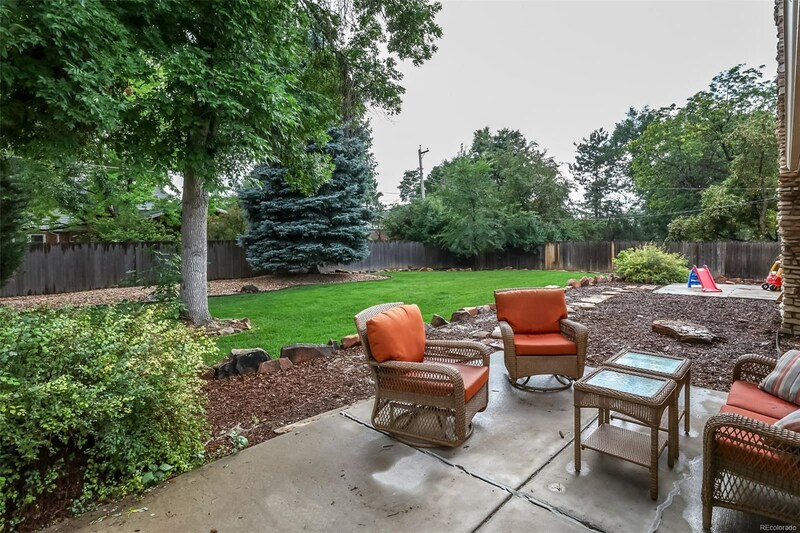 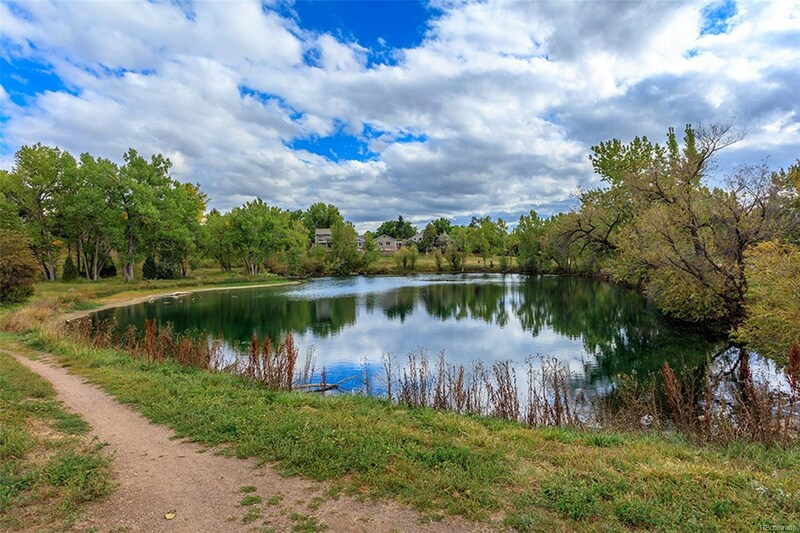 Extraordinary find in Cherry Knolls on an immaculate 1/4-acre lot! 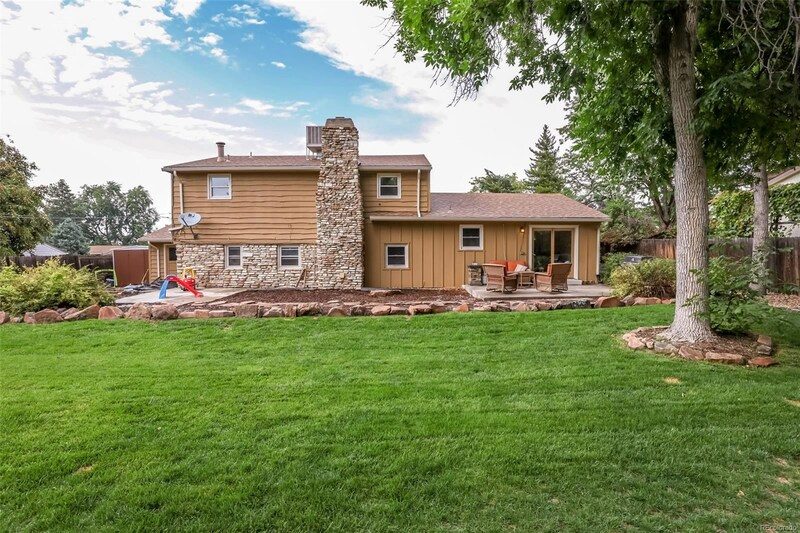 Gorgeous updates shine in incredible two-story. 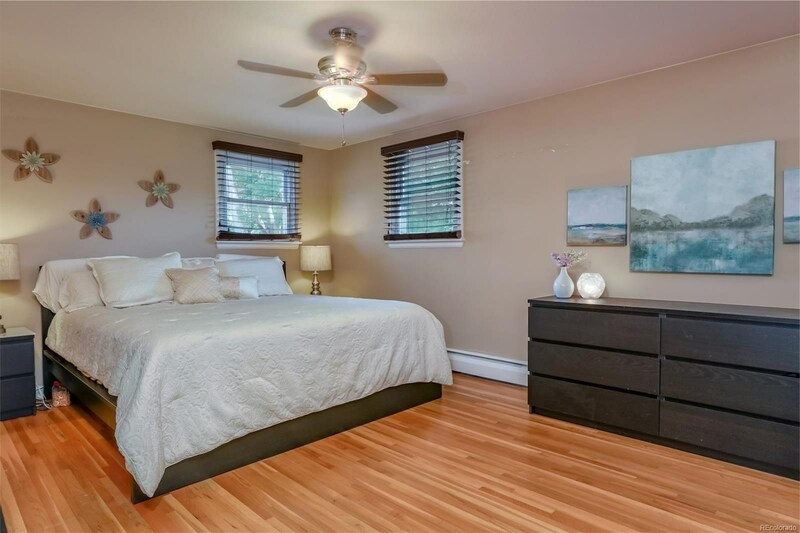 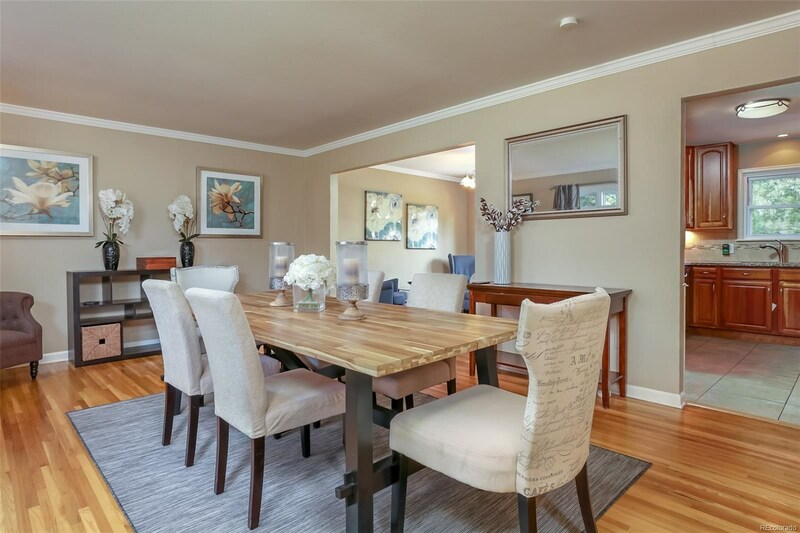 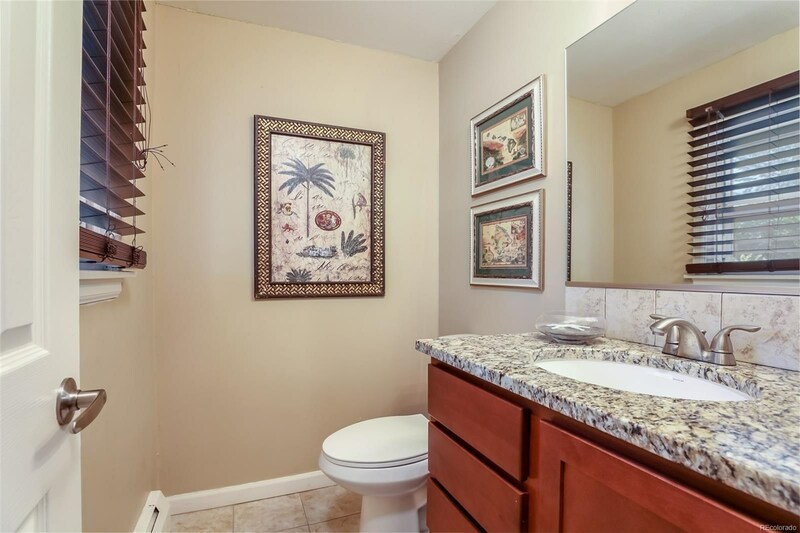 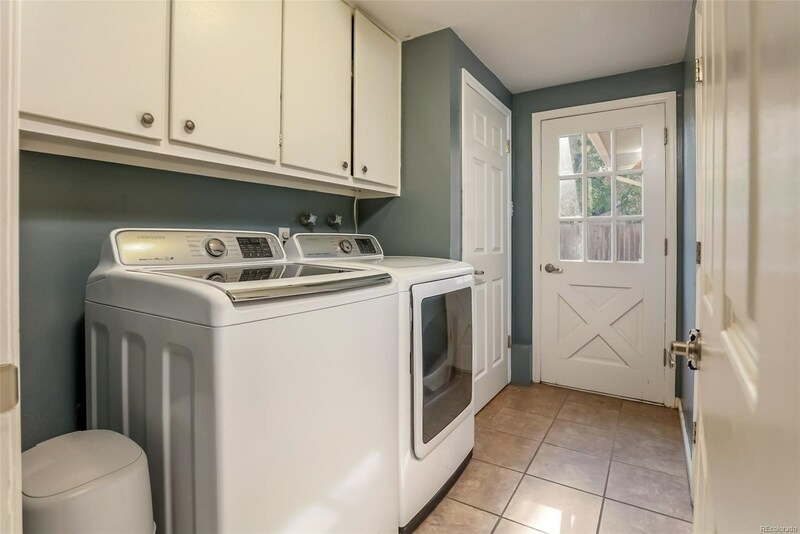 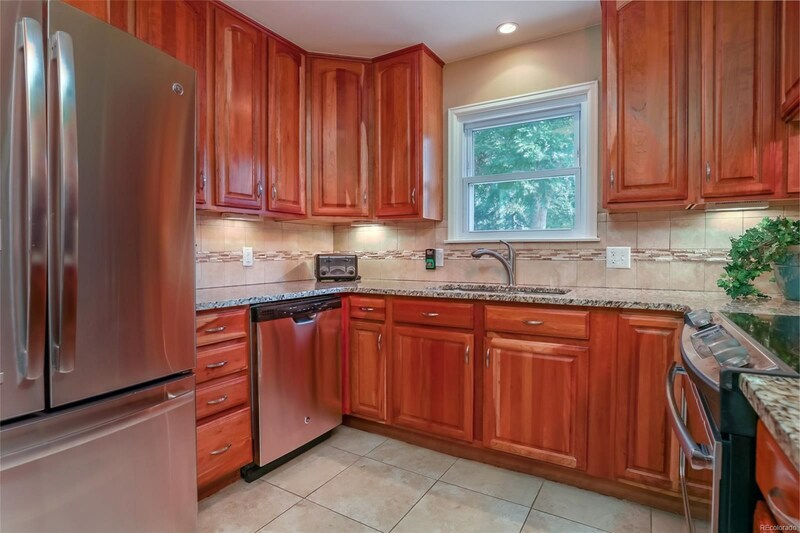 Enjoy gleaming hardwoods, crown moulding and completely renovated kitchen and baths. 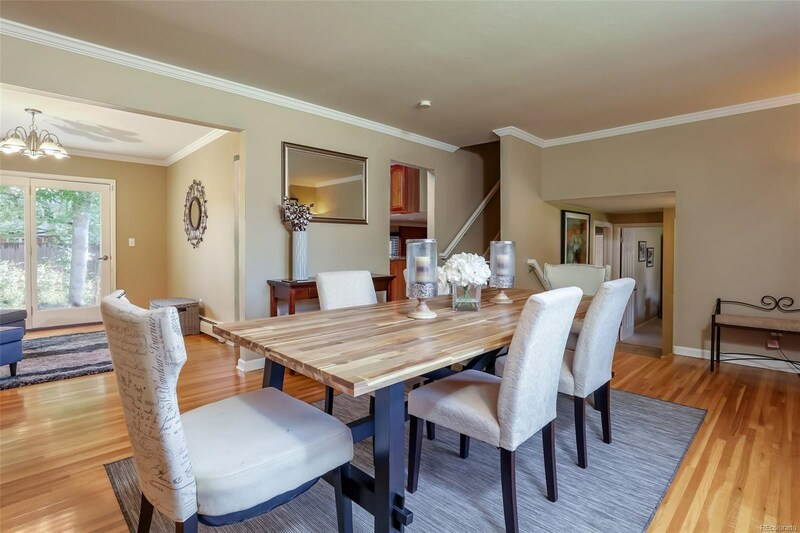 The formal living and dining rooms offer remarkable, multi-functional space. 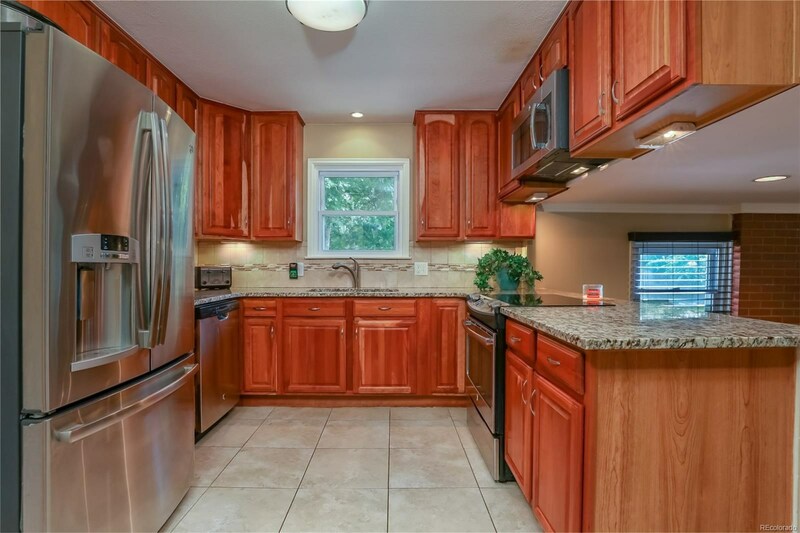 Kitchen w/ upgraded cherry cabinetry, slab granite, tile backsplash and stainless appliances. 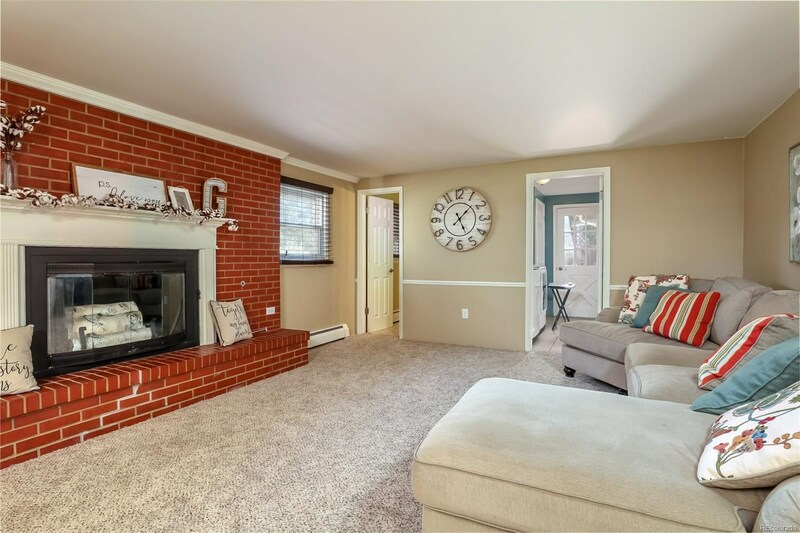 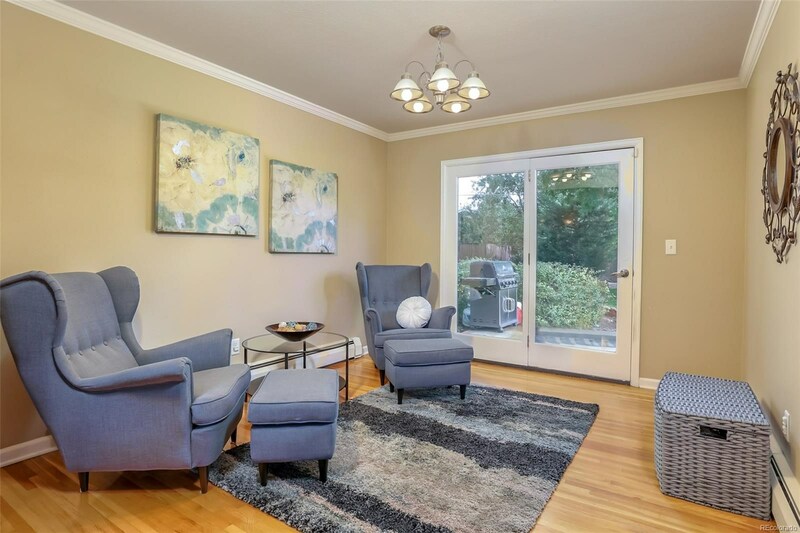 Spacious and bright family room w/ a classic brick fireplace. 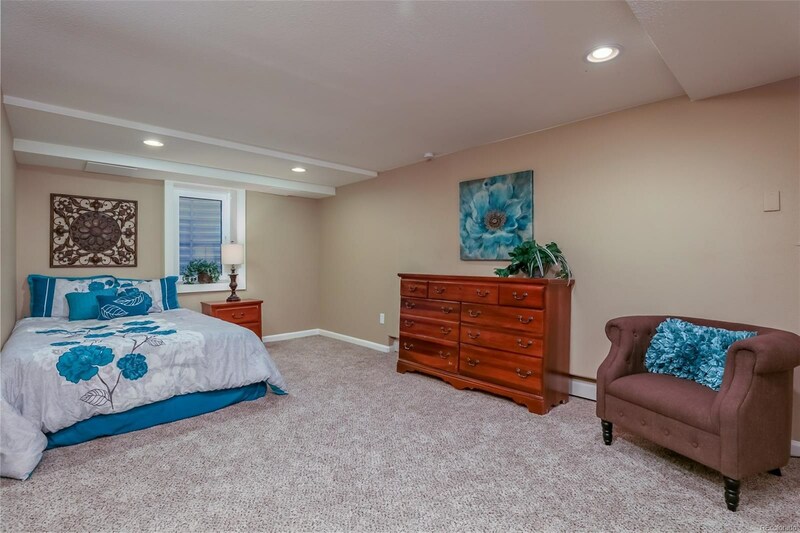 Convenient main-level bedroom is ideal as a study. 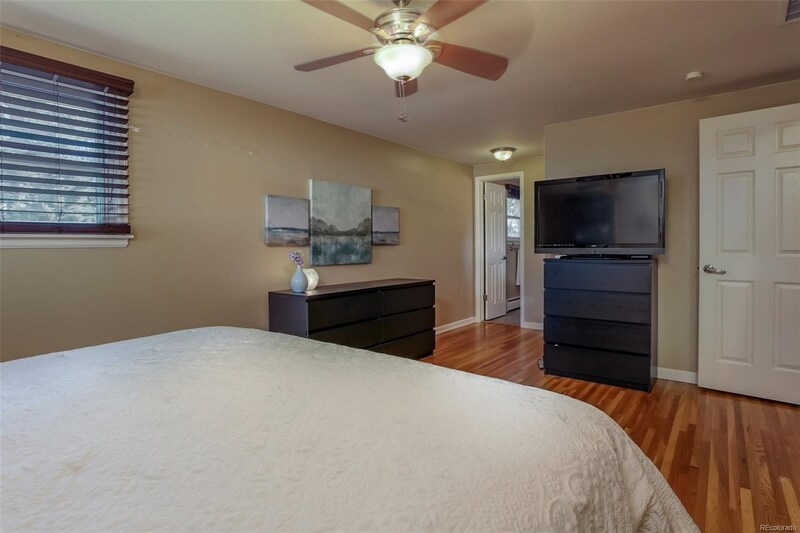 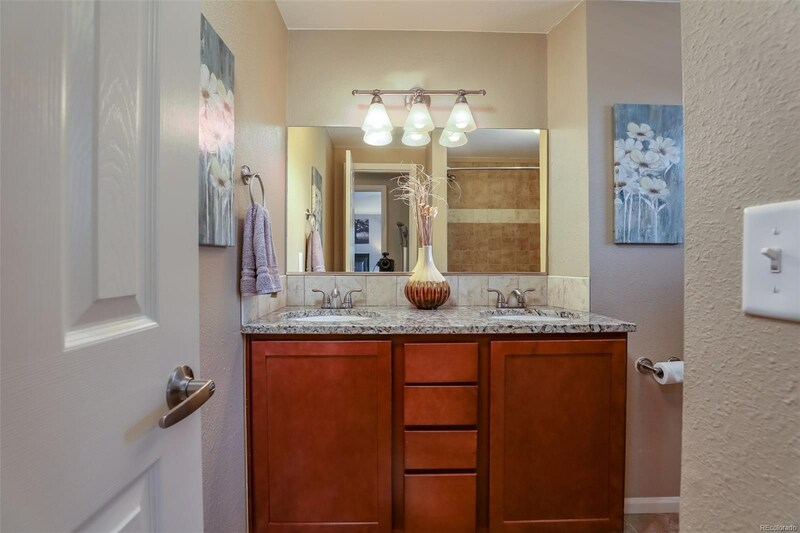 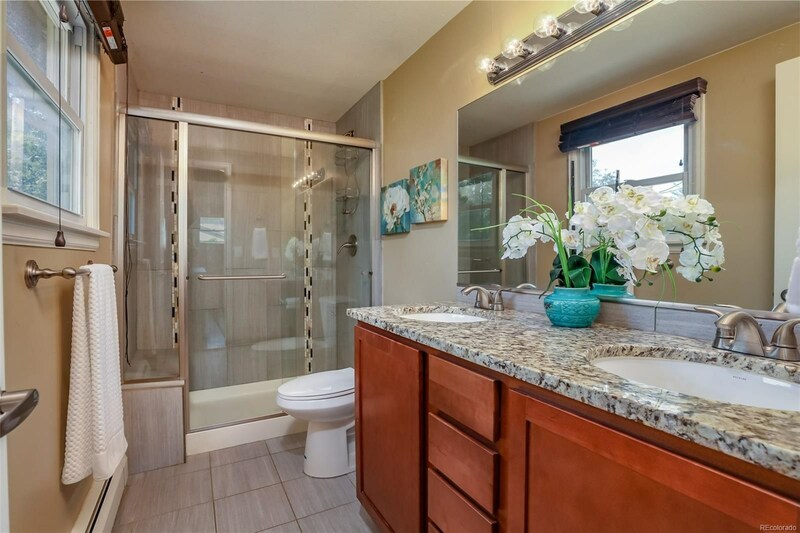 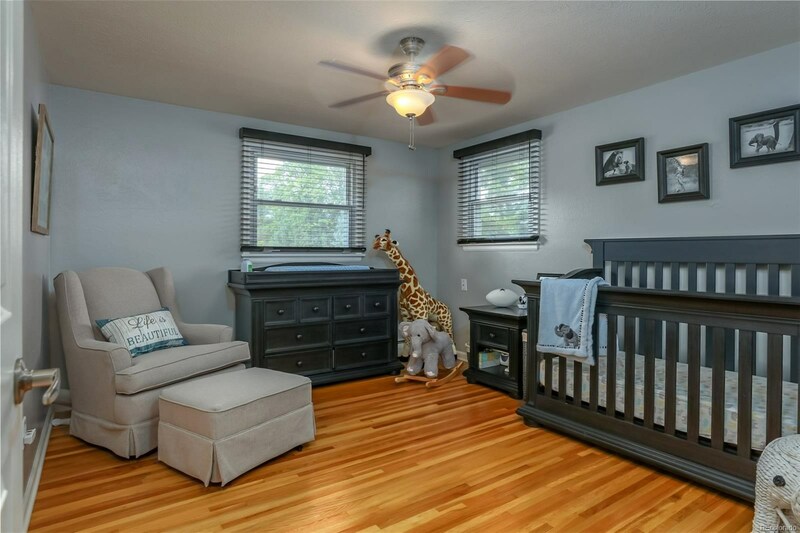 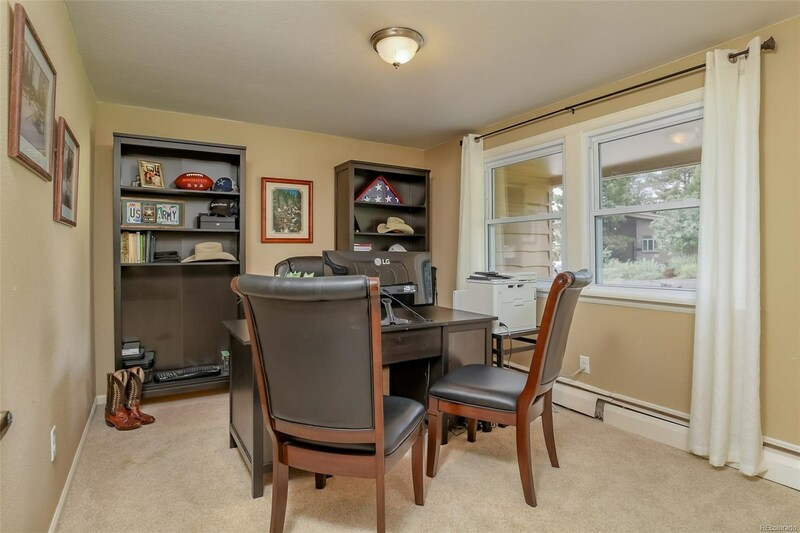 Expanded master w/ a vast walk-in closet and en suite bath w/ elegantly upgraded finishes. 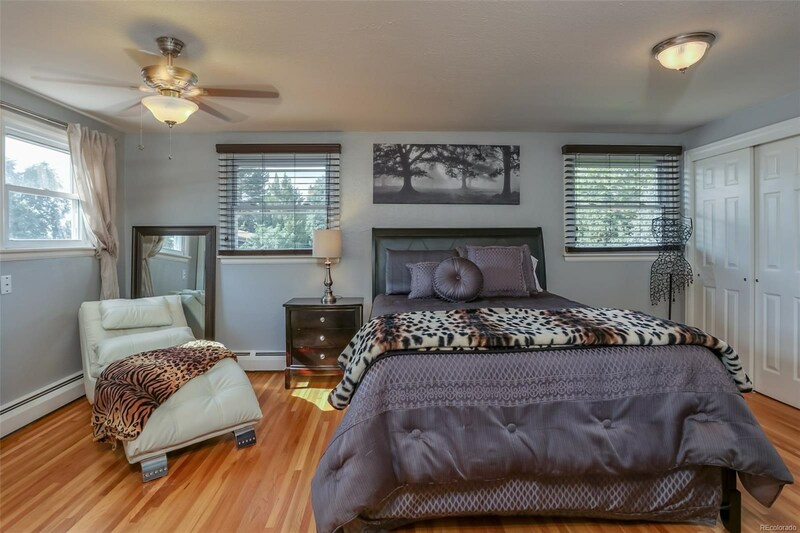 Also on the upper are 2 additional beds that share use of the full hall bath. 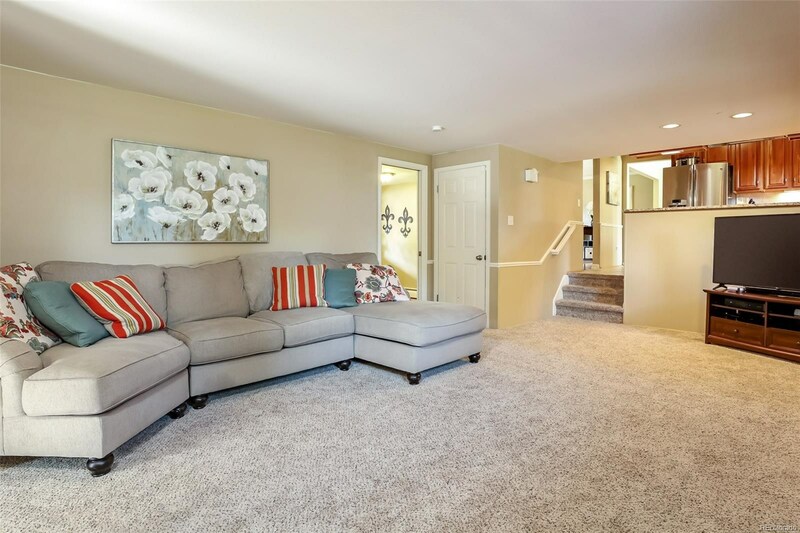 Nicely finished basement w/ the 5th bed and large rec room. 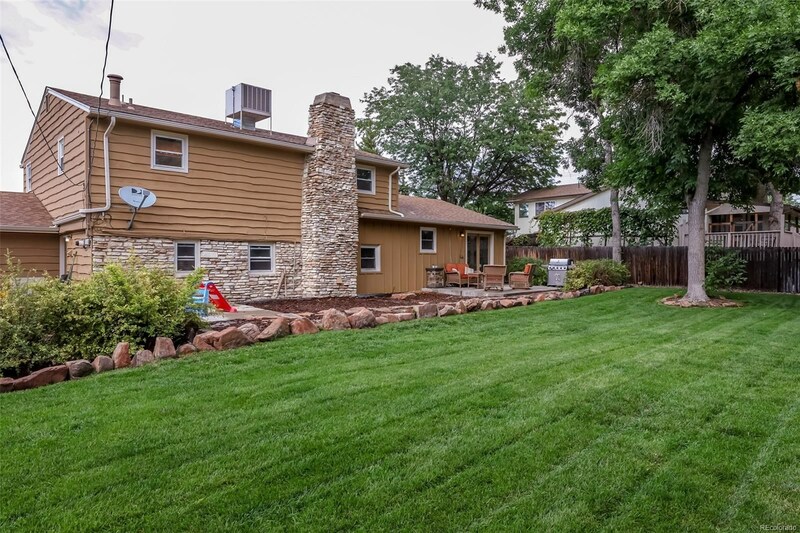 Beautifully landscaped backyard is detailed w/ flourishing trees and perennials, lush green lawn, 2 patios, utility shed and room to entertain. 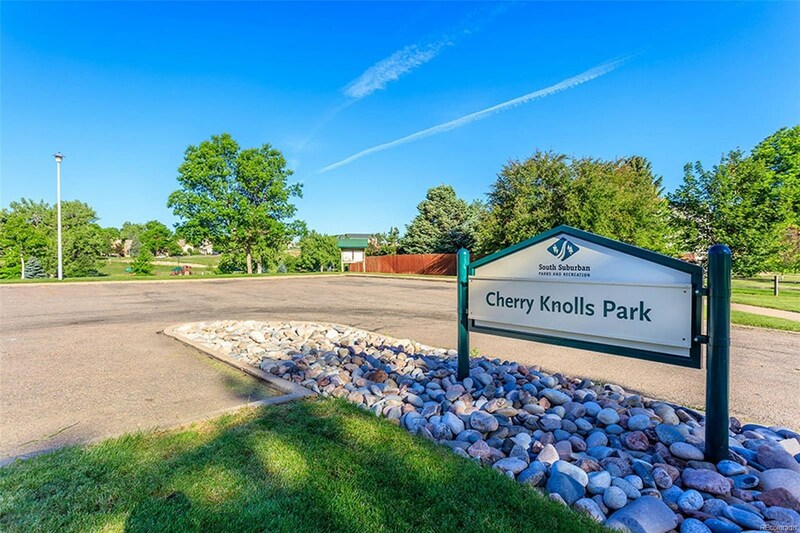 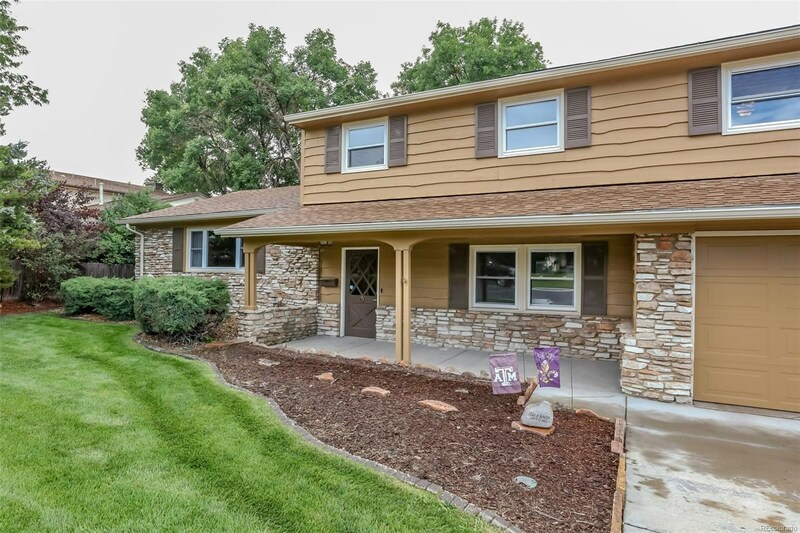 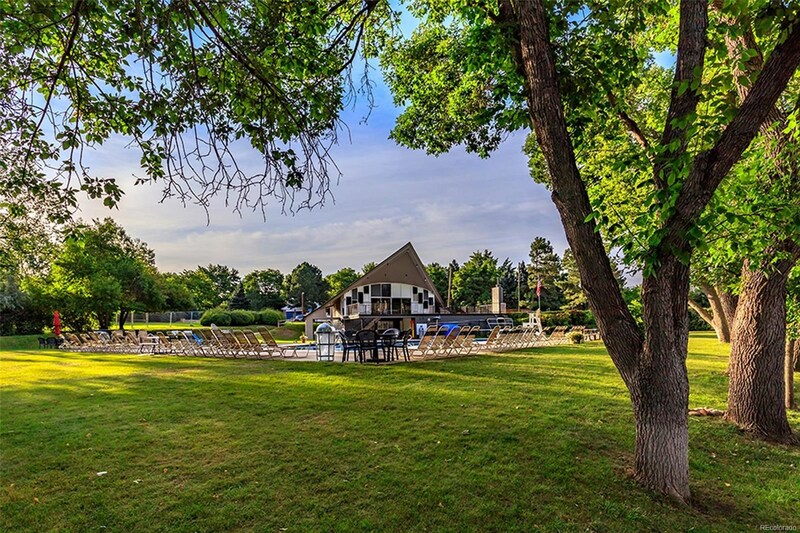 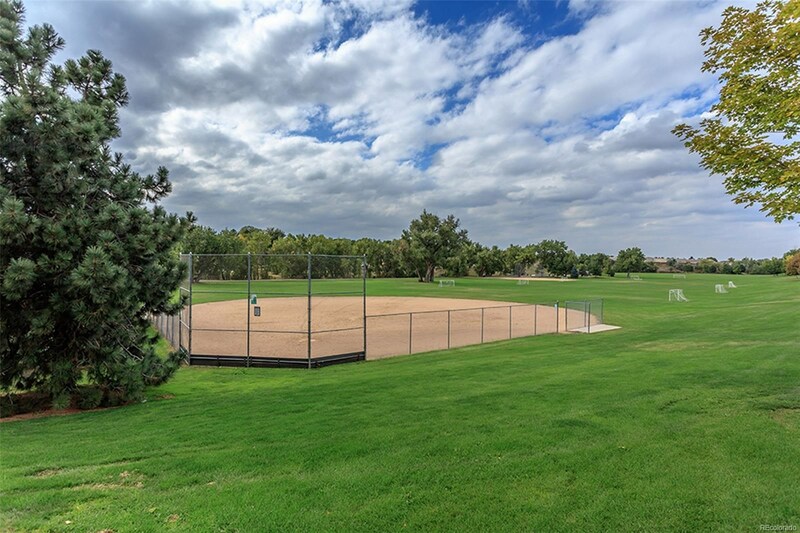 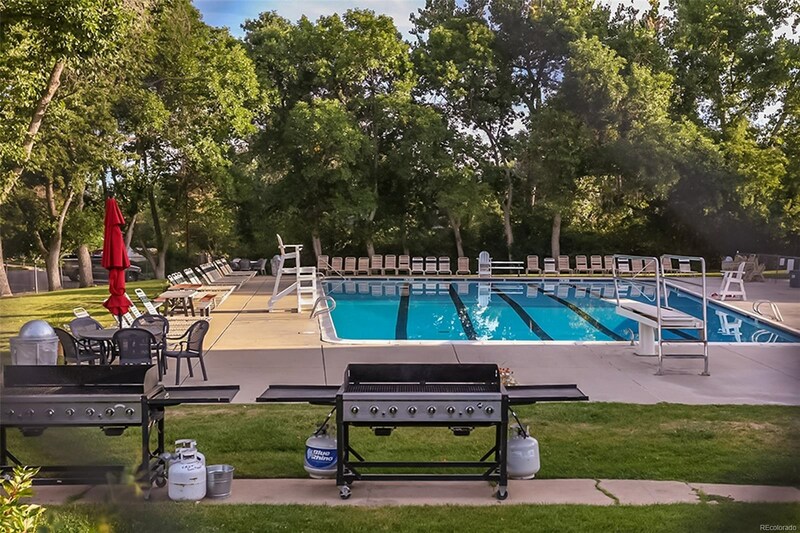 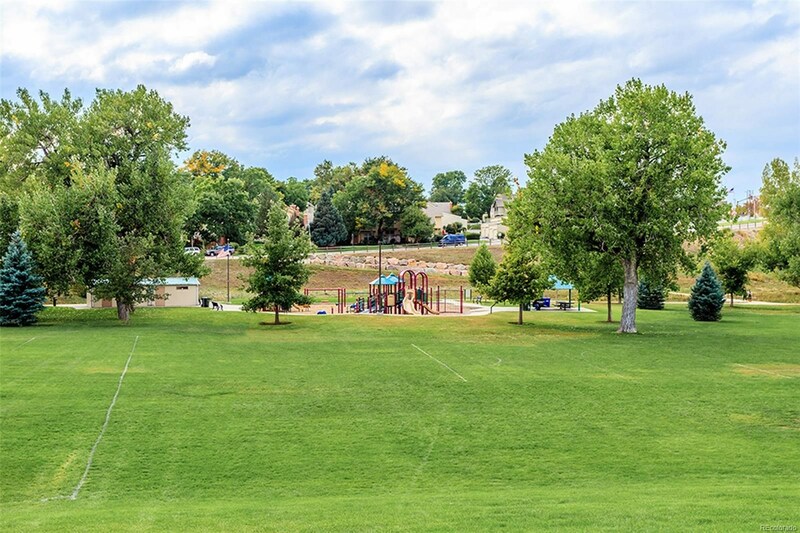 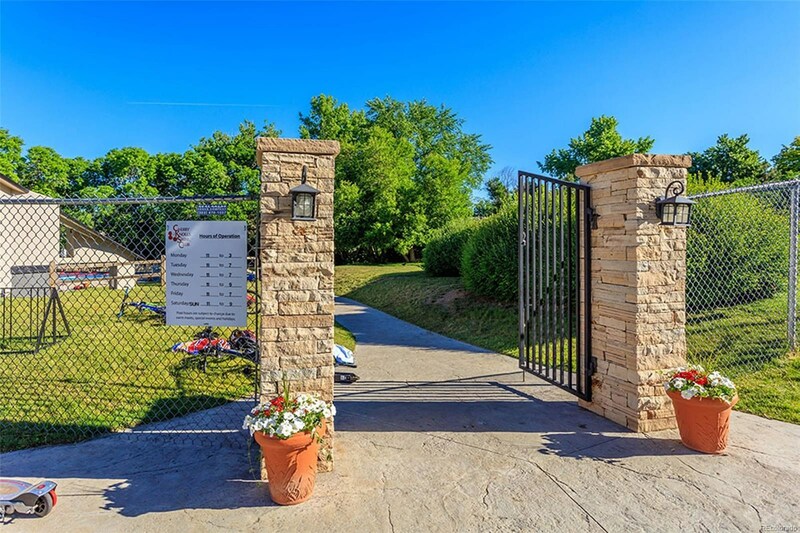 Fantastic location, walking distance to Newton Middle School and close to the community pool, Cherry Knolls Park and The Streets at SouthGlenn!